Introducing our *new* apparel collection, I AM by Alaina Marie. Designed by hand in Portland, ME. 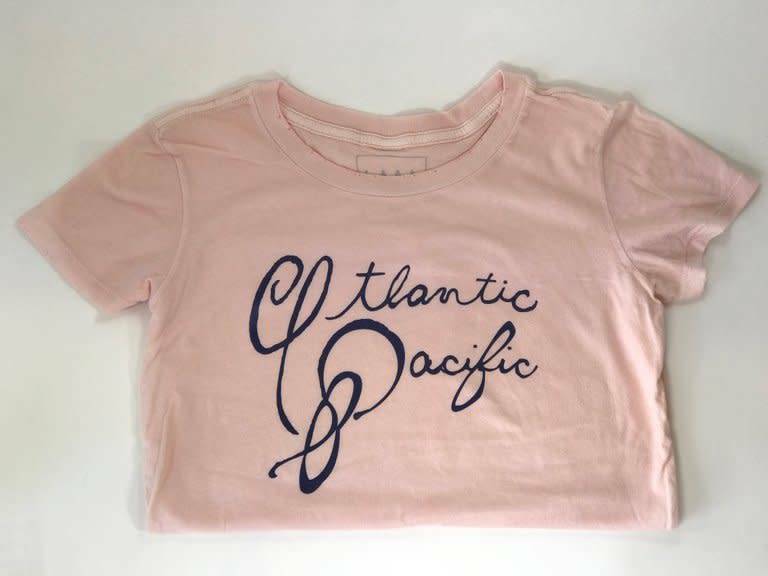 This distressed tee has a lived in kinda feel and is oh-so-soft! It's the perfect every day t shirt and fits true to size.